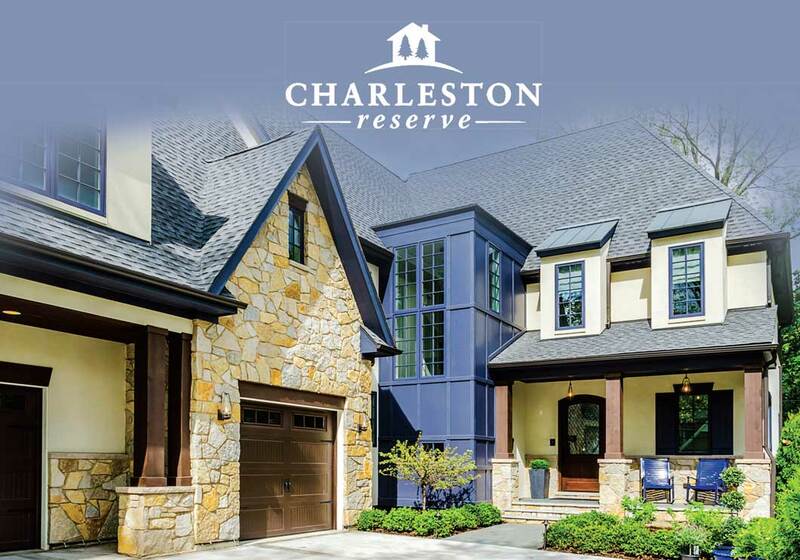 Charleston Building and Development is proud to introduce its newest luxury single family development, Charleston Reserve. 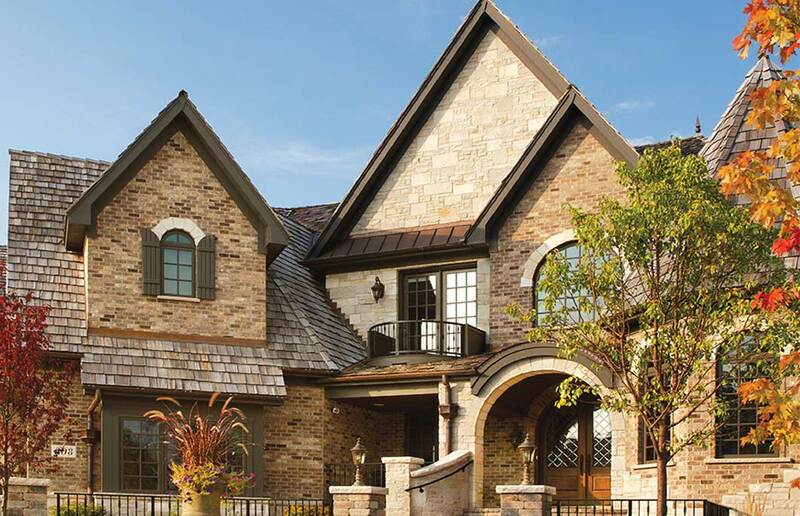 Charleston Reserve offers home buyers the rare opportunity to custom design and build in one of the most sought after neighborhoods near downtown Naperville. Marked by the charm of old-growth trees, families will enjoy the secluded feel of their new community, while taking advantage of the considerable amenities at their fingertips. 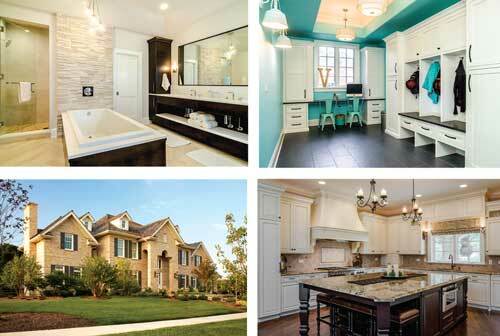 At Charleston Building & Development, we understand your custom home is much more than a house. 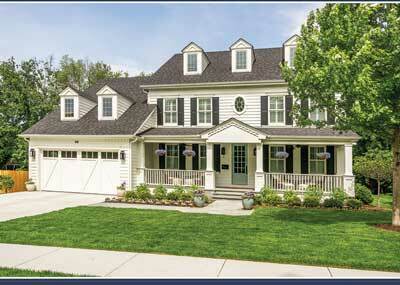 It’s a culmination of years of hard work and a place where you’ll create everlasting memories with family and friends. The process of bringing your dream to fruition should be equally enjoyable.